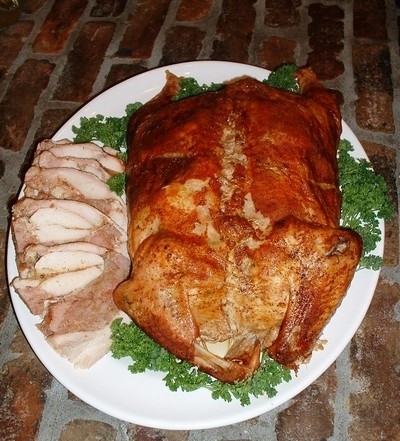 Allow 5 business days for processing of Custom Turducken Orders. Feeds 15. 8-10lbs.